What if the general of the Confederate States of America actually transmogrified and moved to Scotland? So everyone’s been saying the Loch Ness monster, or Nessy, but really she’s a he and is a Ness Lee monster? I baked a half batch of these a few weeks ago and dutifully melted the butter, which really does turn the cookies from a normal soft cookie to a delightful chewy cookie. 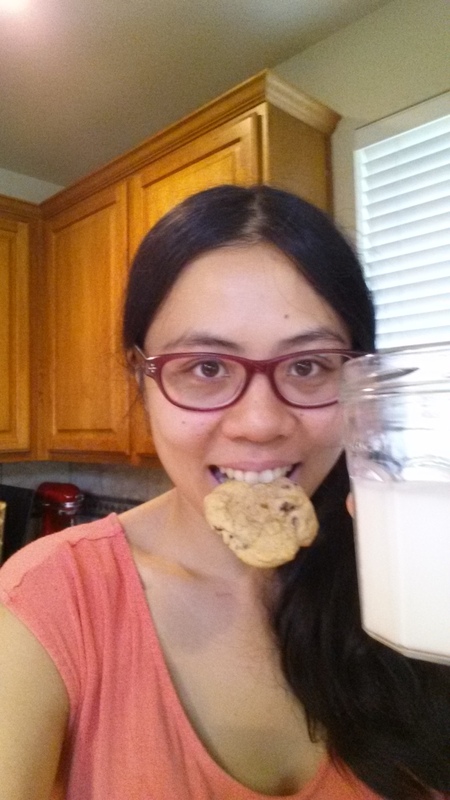 But I was lazy this time and wanted to finish off my Earth Balance (from when I had a potentially vegan person over and made some awesome vegan mac and cheese) so that’s what I did, and ended up with a basic, solid chocolate chip cookie. 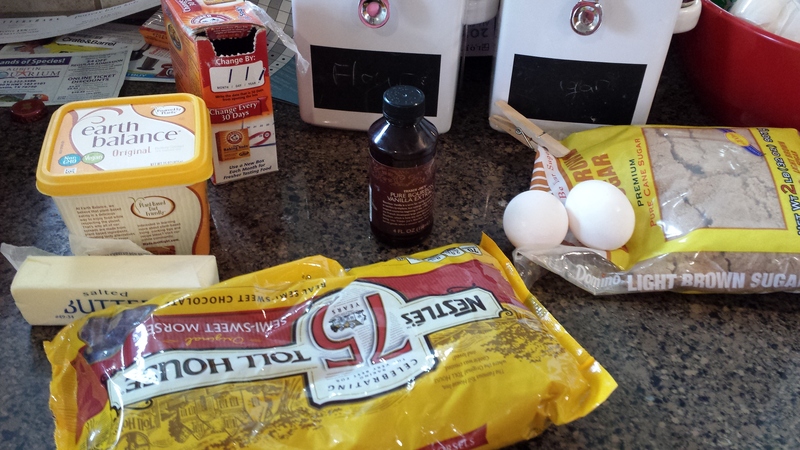 This blog is usually pretty adventurous, but everyone needs a basic chocolate chip cookie recipe! First, cream the butter with the sugar. 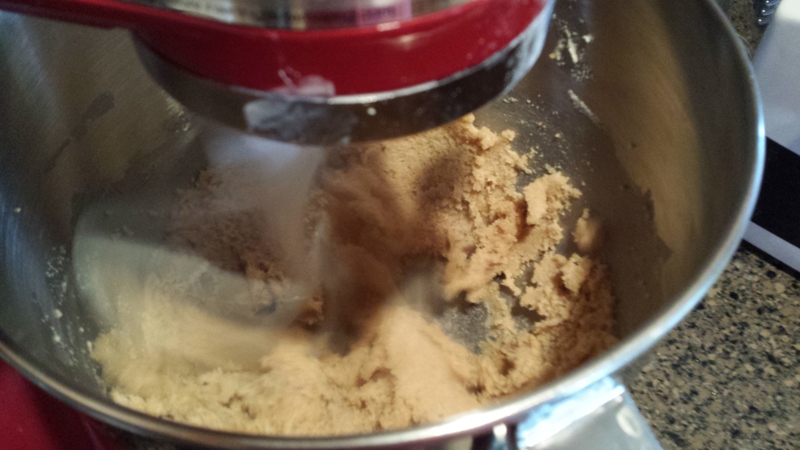 I love how much brown sugar is in this recipe. I’ve worked out a code to transmit messages via rolls and dairy products. But you can trust me with your secrets; I won’t butter a word. 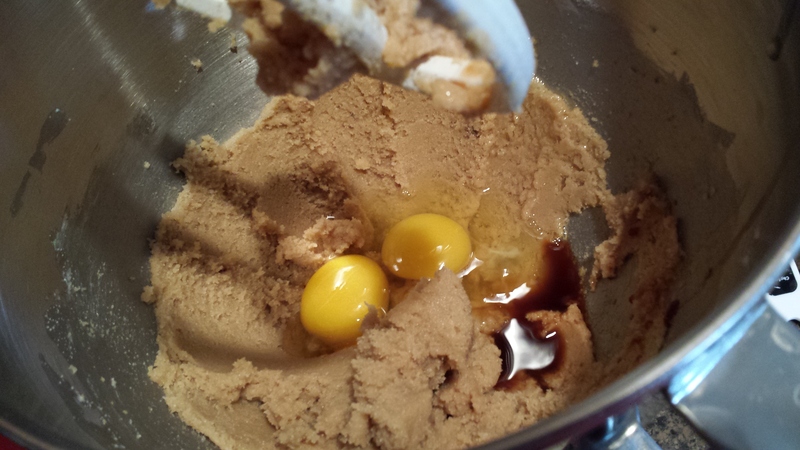 Then add eggs and vanilla. Mix that up, and stir in the chocolate chips. How bad are my puns? Bad, batter, or baddest? To freeze cookies, just scoop them out into balls on a baking sheet and shove the whole thing in the freezer til they’re hard. Then dole them out into freezer bags, and label them. Bake for about 2 minutes longer than normal. Puns were worse than usual this time around. But the cookies were still good! 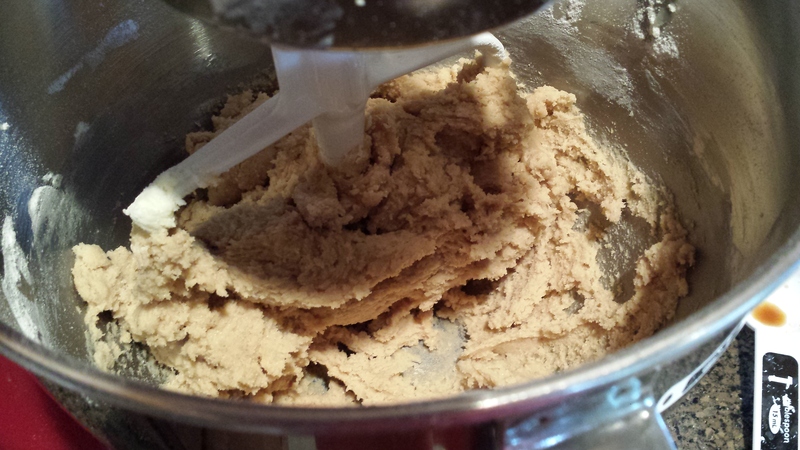 Cream together the butter and sugars. Preheat oven to 325. Prepare a baking sheet (parchment paper or silpat or nothing). Add in the vanilla and eggs and cream. Add the flour, and sprinkle with baking soda (this is because you are lazy like me and didn’t sift them together earlier). Mix. Add the chocolate chips and stir. 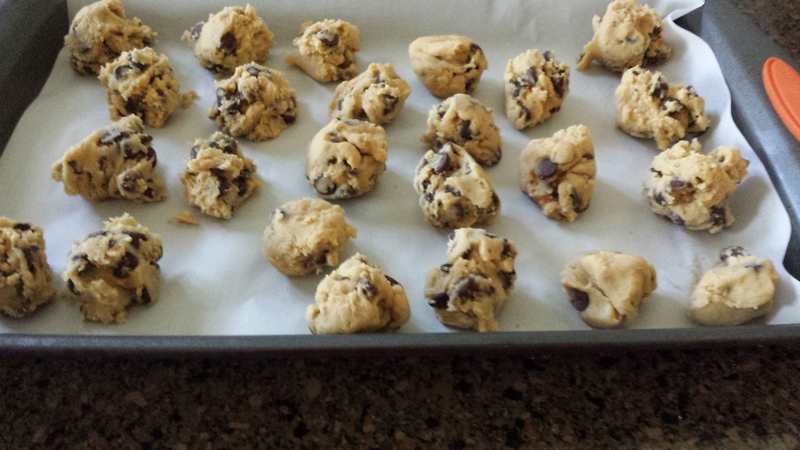 Drop by tablespoons onto your cookie sheet (I fit a dozen per sheet). Bake for ten minutes, or until the edges just start to look toasty. hey, just saw this post! I’ve made this recipe probably a dozen times, and this is literally the first time I’ve noticed that it calls for an egg yolk. Like, when I read the caption about separating the eggs, I had no idea what you meant. I think I must just put in a single egg and they turn out fine? so yeah, option 2 I guess.